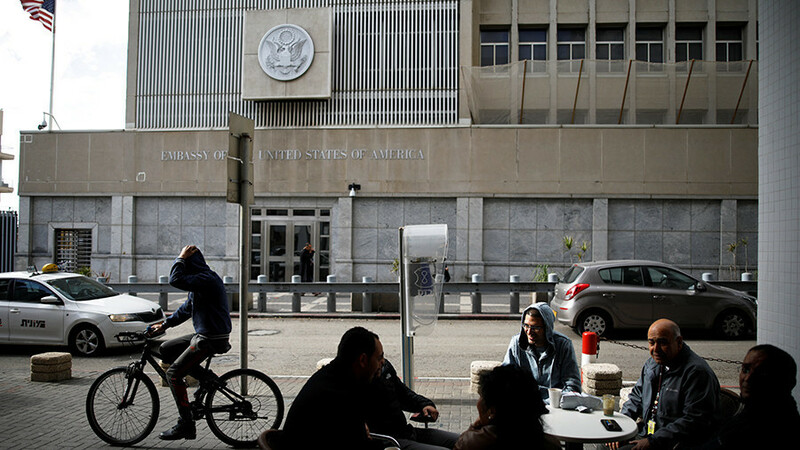 Donald Trump’s decision to move the US embassy from Tel Aviv to Jerusalem signals that Washington now deems this to be Israel’s capital. Reaction was easy to predict – various degrees of dismay. How this move is in America’s interest is difficult to fathom. The law of unintended consequences is surely in play. CrossTalking with Philip Giraldi, Gregg Roman, and Grant Smith.